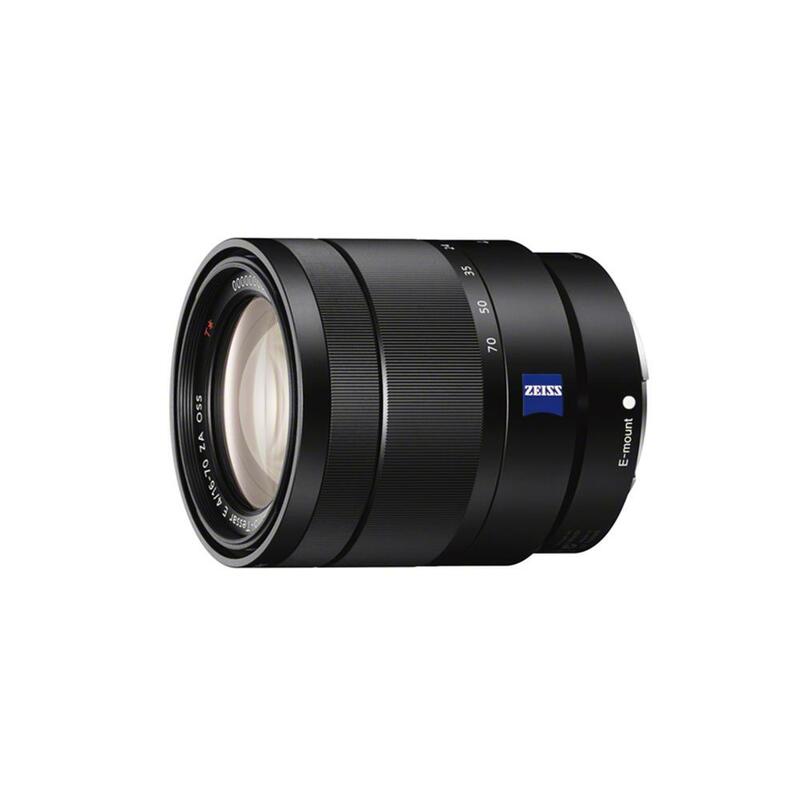 Purchase a select Sony Alpha a6000, a Sony Alpha a6400, or a Sony Alpha a6500. 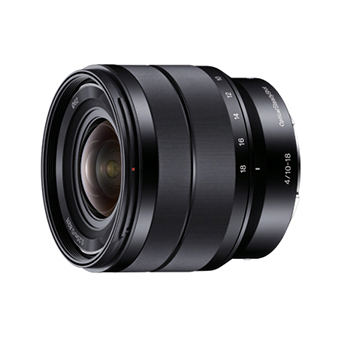 Purchase a Sony SEL 10-18mm F4 OSS Lens or a Sony SEL 16-70mm F4 Zeiss OSS Lens. 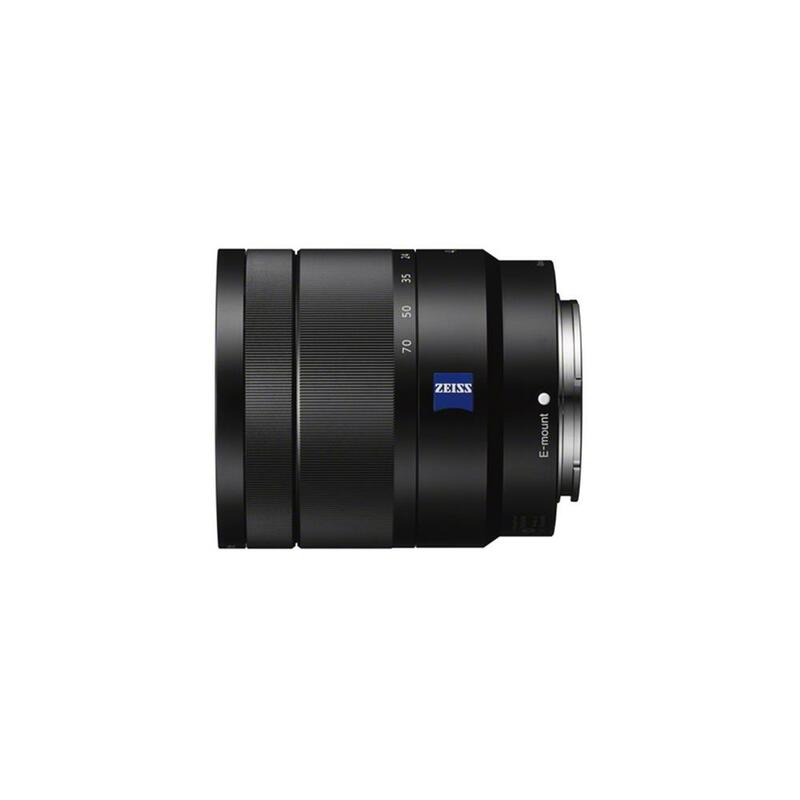 You will save $100 off of the Lens. Both products must be in the shopping cart at the time of Checkout for this offer to apply. Offer valid April 5 to April 18, 2019, until 11:59 p.m. E.S.T., or while quantities last.